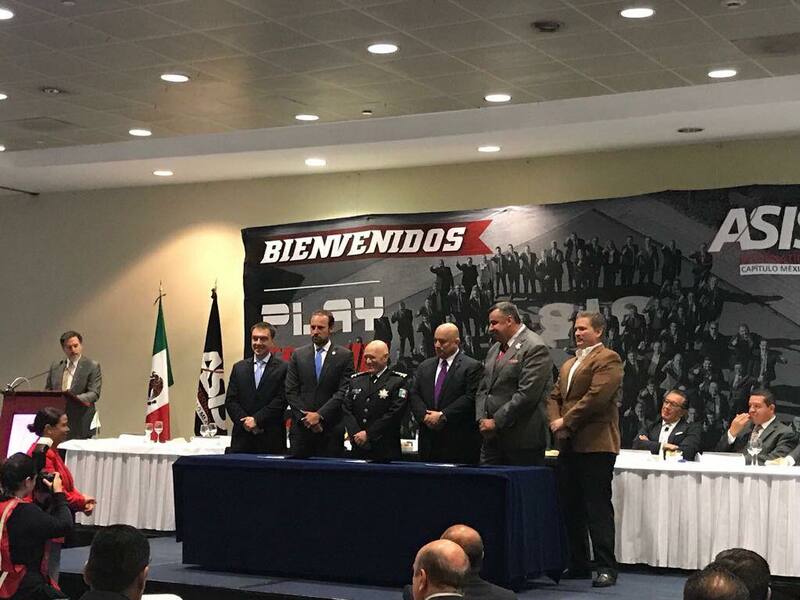 On the 24th April 2018, the Commissioner of the Mexico Federal Protection Service, in association with ASIS International and the IBSSA, signed into policy the formal adoption of the IBSSA standards and training program for all licensed bodyguards in Mexico. All these individuals played an intricate role in creating the IBSSA program that has launched to prominence in Mexico. 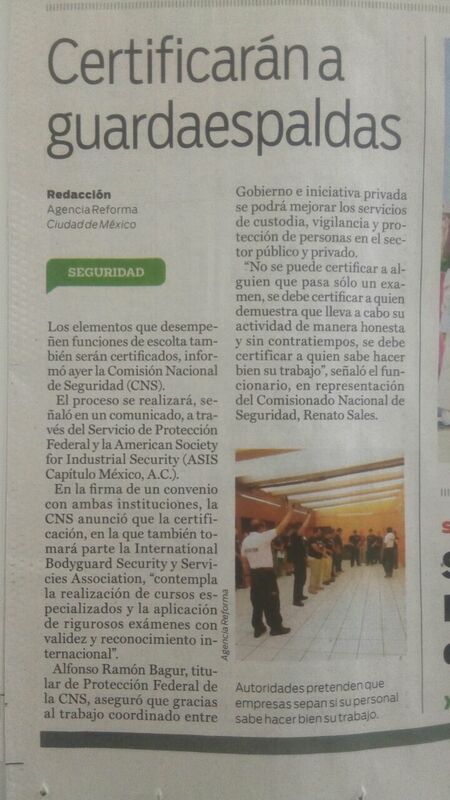 The ceremony was held at the Mexico City Convention Center during the very popular Security Expo Mexico, at the ASIS Mexico City Chapter monthly breakfast meeting. Ivan, Pablo and Gonzalo are all successful company owners in Mexico and a few years ago decided to come together and begin a unique collaboration under the banner of IBSSA. 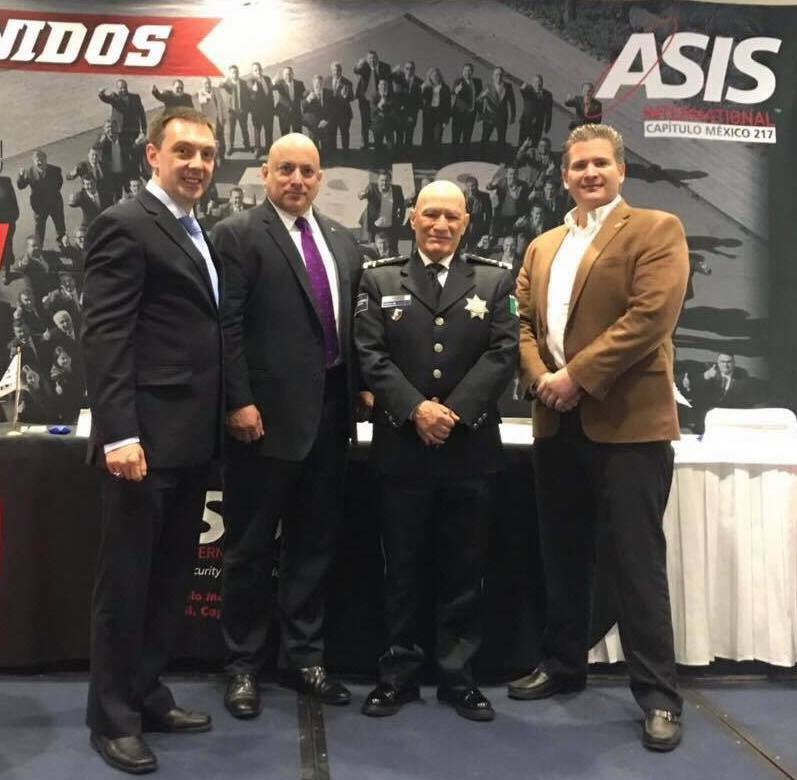 This resulted in their creation of the Executive Protection Specialist (EPS) program and training course, which was initially adopted by ASIS Mexico as their organizational standard for executive protection. 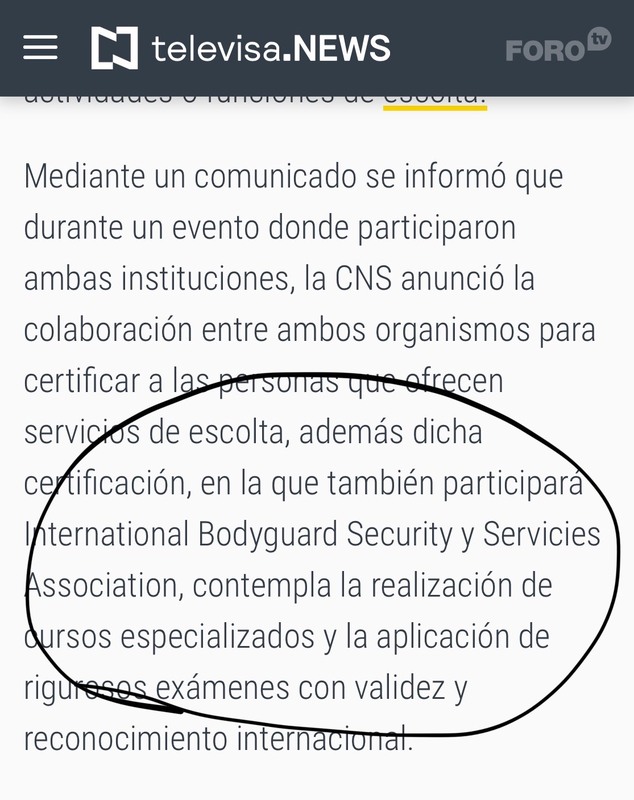 Then, from that platform, they have now succeeded in having the IBSSA EPS course officially adopted as the first-ever national EP standard in Mexico. 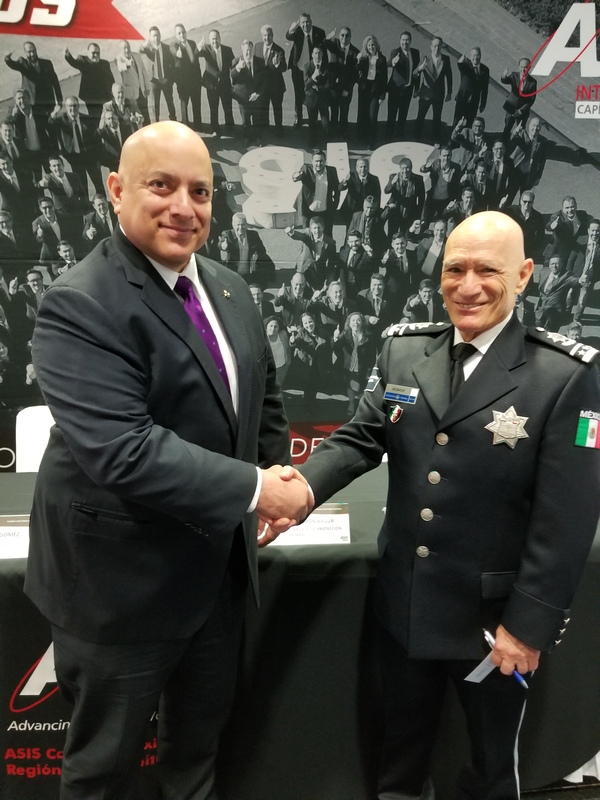 Over the next few weeks, they will begin developing an action plan as to how this program will be implemented in a country that has thousands of licensed bodyguards and is considered as one of the most dangerous countries in the world. 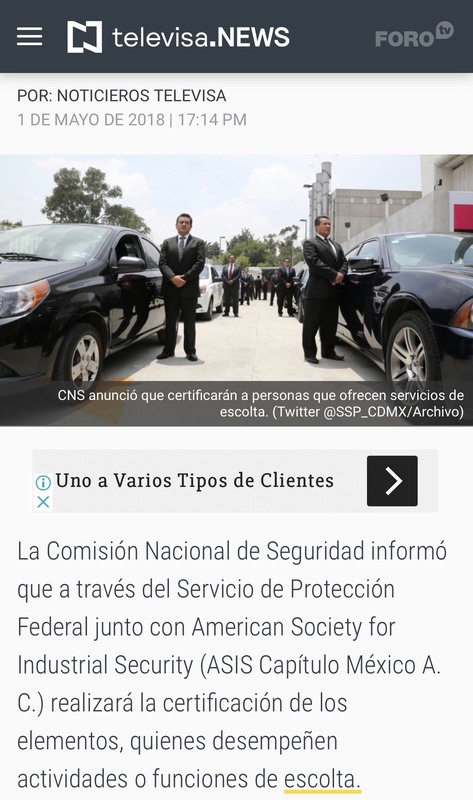 Congratulations to Ivan, Pablo and Gonzalo for bringing together the specialties of personal protection, driving and shooting into a program that is now a national standard requirement for all bodyguards in Mexico! Copyright 1994-2015 IBSSA. All right reserved.